CEOs in the middle market are showing strong interest in growth through acquisitions. Find out how US Capital Global can provide your company with the custom acquisition financing it needs to grow. 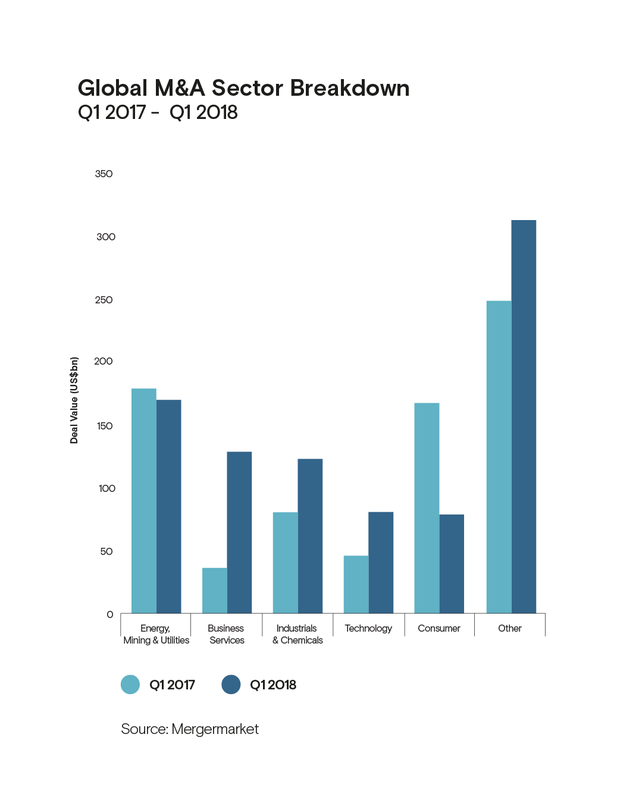 The first quarter of 2018 produced an “extraordinary surge” in middle market M&A deal-making, exceeding the strength of 2017’s already impressive record. This success was felt worldwide as M&A volumes doubled in Europe, while Asia saw an 11% increase and the US was up 67%, reaching new global record levels. Total deal value in Q1 2018 rose to over $1 trillion globally, and the year continues to portend a strong capacity and appetite for M&A transactions. Mid-market players are expected to occupy an increasing role in driving volume, alongside indications of growing preference for cross-border transactions. An acquisition often involves the purchase of new business assets, such as buildings or equipment. 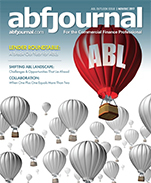 Since 1998, the US Capital team has been providing asset-backed loans of $500,000 to $100 million to finance acquisitions and other growth initiatives. Assets that qualify for such loans include accounts receivable, inventory, purchase orders, real estate, machinery and equipment, and even intellectual property. US Capital Global offers growth-capital term loans of up to $100 million. Businesses with a competitive advantage in a fast-growing industry can consider subordinate financing, which may lead to higher loan amounts. Unlike conventional bank loans, this formula allows flexible repayment terms. US Capital Global, through its registered broker dealer affiliate US Capital Global Securities, LLC, also participates in and has wide distribution for private placements of equity to meet a variety of growth objectives, including funding add-on acquisitions. In raising private equity capital, US Capital Global Securities, LLC always make sure the deal structure is appropriate for a client’s specific needs. The firm is able not only to facilitate sell-side and buy-side transactions, but is also licensed to actually provide financing for M&A. Often, the best financing solution for a company is an intelligently structured mix of cash (if available) and debt, with some equity. US Capital Global can, for instance, structure and provide an optimal combination of a growth-capital term loan together with some equity financing. This offers a minimally dilutive option to a straight equity raise, allowing you to retain greater ownership of your business. If you are currently engaged with or aware of a business that is seeking acquisition financing, please email Jeffrey Sweeney, Chairman and CEO, at jsweeney@uscapglobal.com or call (415) 889-1010.